Apple’s board of directors is reportedly concerned with the pace at which Apple is innovating following the death of co-founder Steve Jobs. 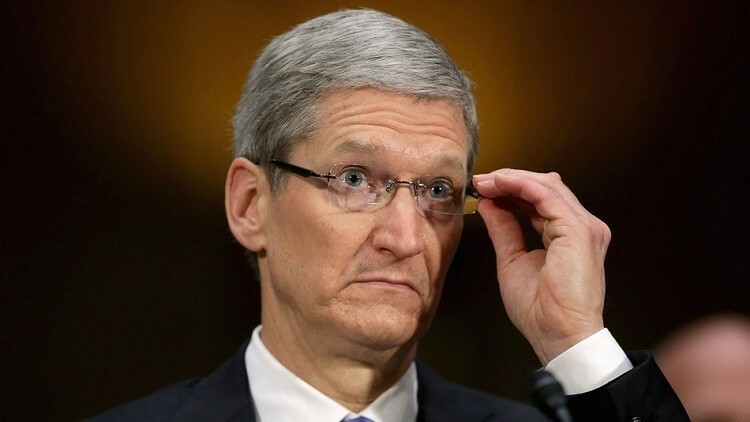 The group recently met with CEO Tim Cook to discuss the fact that Cupertino hasn’t released a game-changing product since the iPad in early 2010 according to Fox Business’ Charlie Gasparino. Cook has repeatedly said that Apple has plenty of new and innovative products in the works but aside from the iPad mini, we’ve yet to see the alleged fruits of their labor. At least a few of those products are scheduled to appear in the second half of this year, likely as the iPhone 5S and a cheaper, plastic version dubbed the iPhone 5C. Are a few new iPhones enough to keep the board happy for another year or will it take an entirely new product like the rumored iWatch or the mythical iTV that Steve Jobs once described to get things moving in the right directly? Only time will tell. The Fox correspondent said the concern is manifesting into pressure for Cook to innovate, and to do something fast. Furthermore, Gasparino said every time he hears that a board is concerned, it’s always the starting point for asking if the current CEO is the right guy for the job. It’s worth mentioning that Cook’s job isn’t at risk but there is some serious concern according to Gasparino’s unnamed sources. Either way, the ball appears to be in Tim Cook’s court. What will he do with it next?